it's a busy busy week on my end. 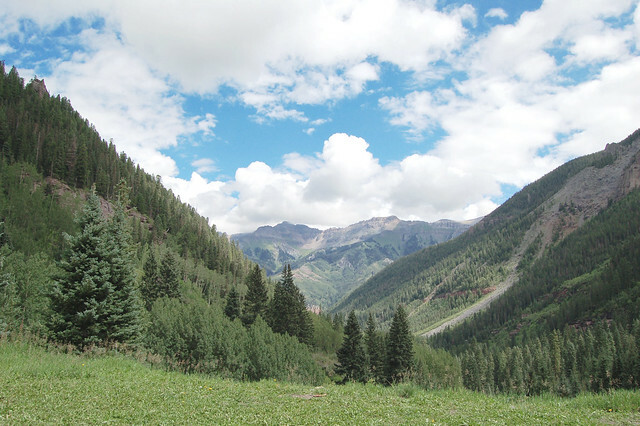 so i've decided to post this amazing photo from our last trip to telluride. i wish i was there now. relaxing. taking it easy. enjoying nature and the little moments.